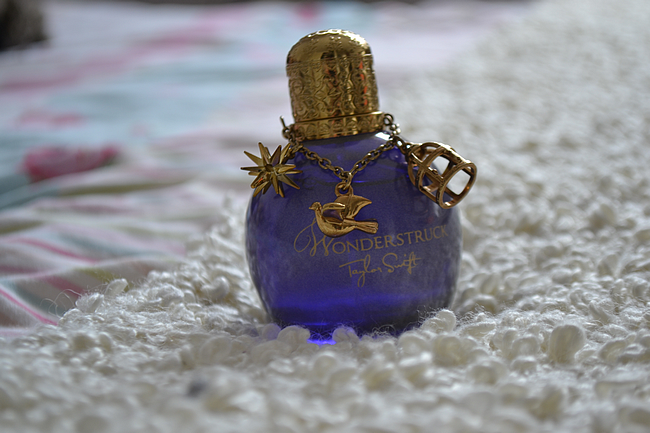 Wonderstruck Eau de Parfum, 1.7 fl Oz/50ml, Taylor Swift’s debut fragrance. In stores now, prices beginning at £17.50. 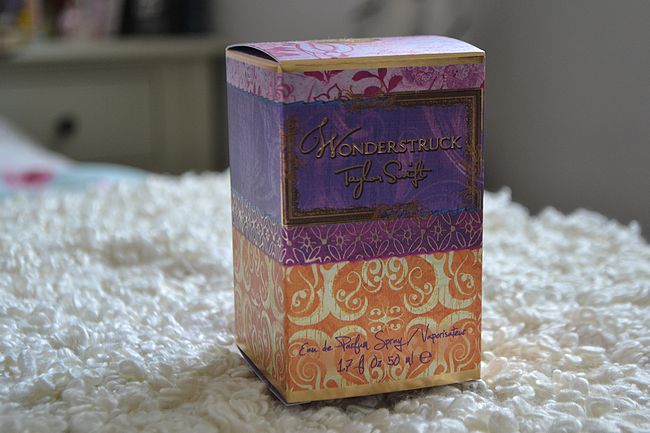 Inspired by Taylor Swift’s personal experiences, preferences and taste, Wonderstruck is Taylor’s first fragrance and one that I’d been desperate to get my hands on since its’ US launch all the way back in 2011. I’m sure it isn’t a secret that I’m a huge, huge fan of Taylor Swift. I won’t even go into the details, but as soon as I heard wind of Wonderstruck hitting our humble shores, I was already hitting refresh at The Perfume Shop to place my preorder. 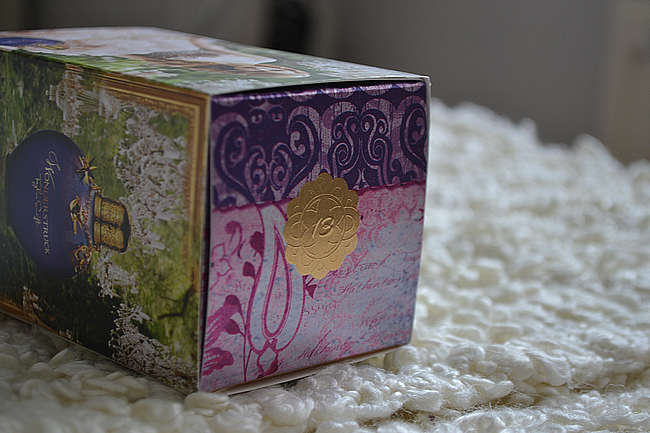 As a ‘celebrity’ scent, Wonderstruck isn’t exactly one of those luxurious, musky scents, but it has very quickly become my signature scent – did you really even need to question that?! Created with Elizabeth Arden, it is fruity and sweet with some warming vanilla notes, and most see it as a summer scent, but y’know, I’m going to be wearing this religiously come day or night, sun or snow. The scent is supposed to exude the ‘feeling that you get when you first meet someone you like’, which is every bit as romantic and cutesy as Taylor’s reputation is.